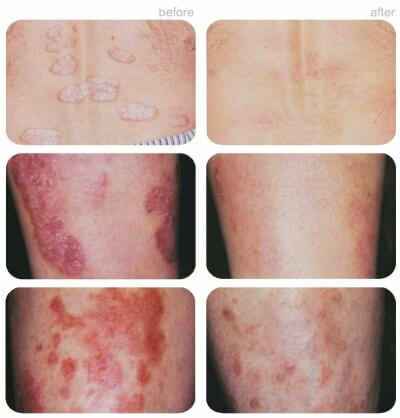 UV light treatment has been helping people get rid of their psoriasis for a very long time. Sunlight is the original psoriasis treatment and is still one of the most effective ways to treat this autoimmune disease. 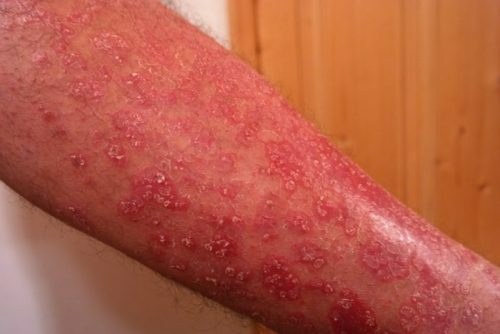 UV light treatment for psoriasis is one of the best ways to treat psoriasis. UV light treatment comes in three forms with Narrow Band Ultraviolet B Light (NB-UVB) being the most common these days. NB-UVB systems try to produce a narrow band of light only in the ranges that are effective in treating psoriasis. NB-UVB is also preferred because it causes side effects in fewer people, is easier to use, and has a wider range of uses in treating skin conditions. How Effective is UV Light Treatment? UV light treatment has been very effective in a wide range of patients. Studies show that 60-75% of people that try phototherapy achieve at least a 75% improvement in around 20 sessions! This success rate has led to quite a few hand held NB-UVB units being made for home use. These handheld units are great for treating scalp psoriasis as well as other areas of the body. Excimer laser treatment is another light therapy that is showing a lot of promise. It’s basically a high energy NB-UVB laser that can be very effective in treating areas with heavy plaques. 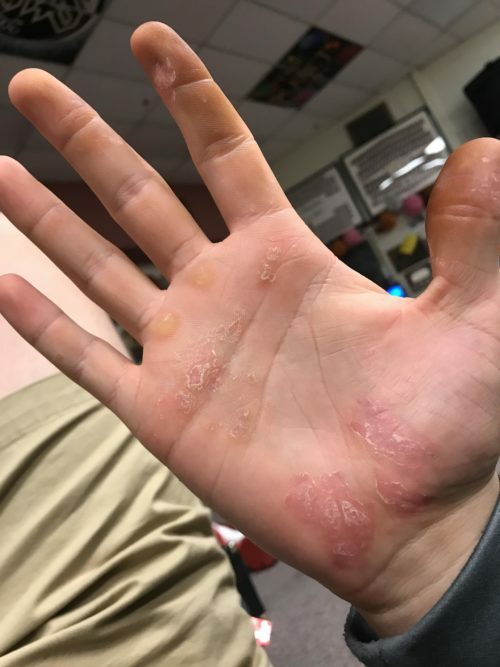 Since these areas need more light to effectively treat than other areas the laser is able to use more energy in these areas to get rid of psoriasis. The downside is that it isn’t very effective over large areas of the body. Remission from laser treatment is generally longer than with NB-UVB treatment but cannot be done at home. Can You Use Tanning Beds for Psoriasis Treatment? Tanning beds often produce carcinogenic light and the power and frequency of commercial tanning beds vary wildly. If you want to try UV light therapy it is suggested that you only use a device designed for the task and only after consulting a physician. 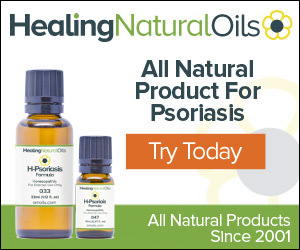 Regular sunlight has been used for centuries to treat psoriasis and other skin conditions. Some people suggest using a sunblock on unaffected areas then covering the affected areas about 10 or 15 minutes after you’ve been in the sun. 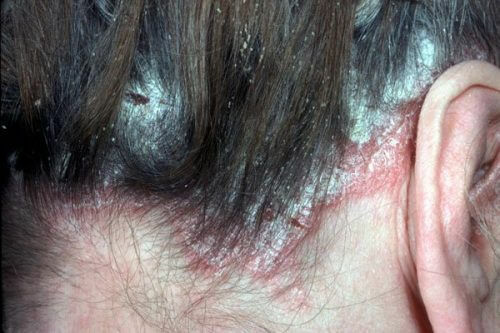 You just have to be careful since sunburn can actually have the opposite effect on psoriasis and actually make it worse. Short exposure times are key. Make sure you talk to your doctor before you decide to try sun exposure just to make sure it’s right for you. UV light treatment for psoriasis is quickly gaining traction as modern home UVB lamps become less expensive than they have been in past. In fact, a modern UVB lamp suitable for home treatment is actually much less expensive than a full course of biologics. Be sure to check out my review of over the counter psoriasis creams as well as over the counter psoriasis shampoos. If you plan on using UV lamps, you should look over our article about UV phototherapy for more thorough information. 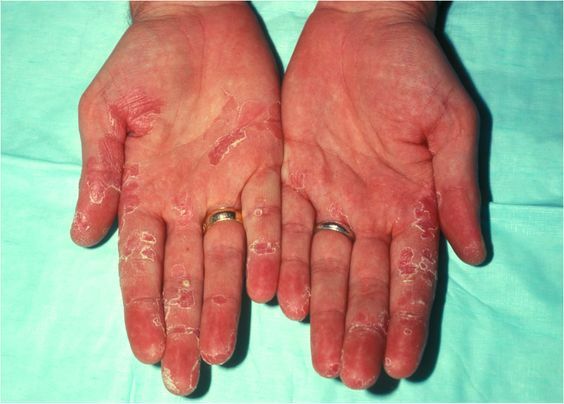 Always remember that tanning beds are not recommended for treating psoriasis of any kind. 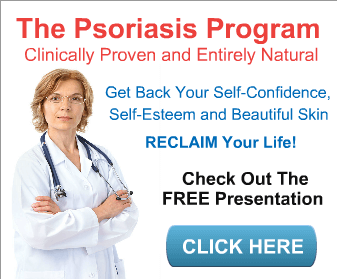 Many studies have shown that losing weight can lead to less severe psoriasis symptoms. Weight loss is a great way to reduce the amount of stress that your body is under!